Congratulations to Ashton Jones, who won the Young Achiever Award at the 2018 Financial Services Council (FSC) Life Insurance Awards in Sydney on Tuesday, 20 March 2018. 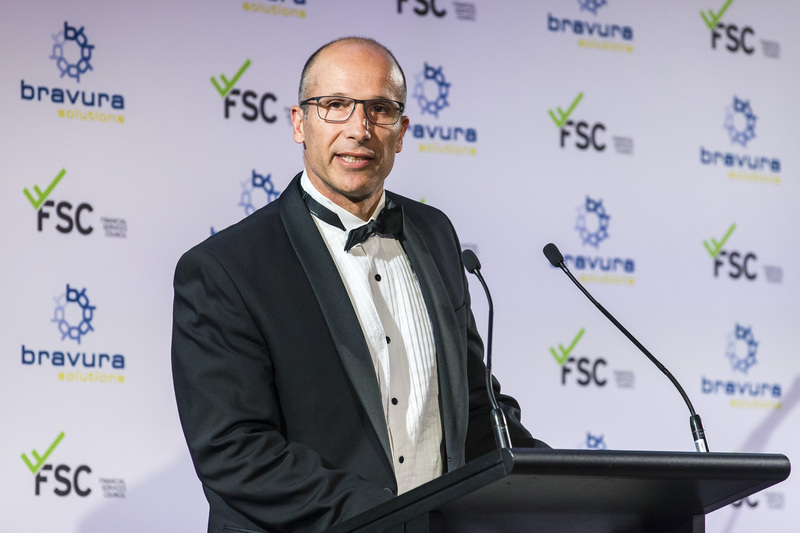 TurksLegal was proud to sponsor and partner with the FSC for the Young Achiever Award which acknowledges and celebrates the positive achievements of an individual in the early stages of their career within the Australian life insurance industry. Peter Riddell, Partner at TurksLegal presented the award to Ashton Jones, Head of Investments, Retirement and New Propositions from TAL. Ashton received this award in recognition of his achievements within the Australian life insurance industry. Ashton currently leads TAL’s $1.8bn investments and superannuation business, and manages a team of nine product and actuarial specialists. In addition to his role at TAL, Ashton regularly writes thought leadership pieces for industry publications on fintech innovation and disruption trends throughout the industry and is actively involved across a number of committees and sub-committees with the FSC. Congratulations again to Ashton on being named ‘Young Achiever’ at these Awards. 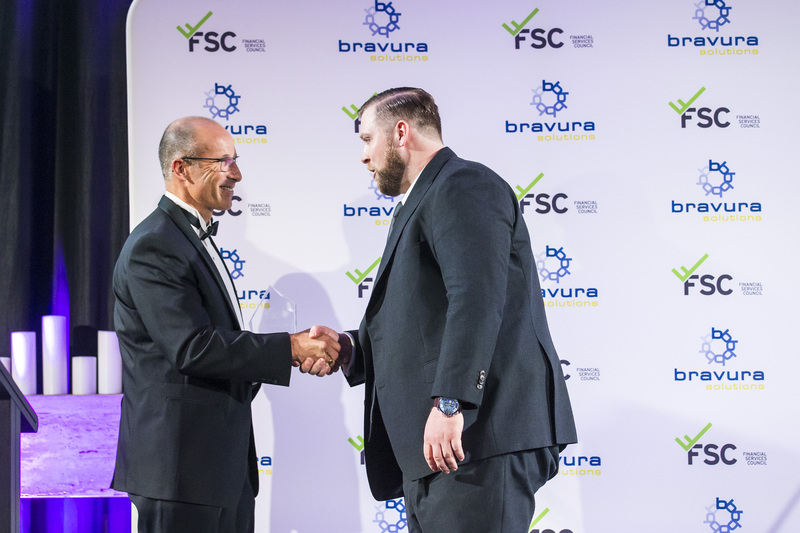 For the full list of 2018 FSC Life Insurance Awards winners click here.